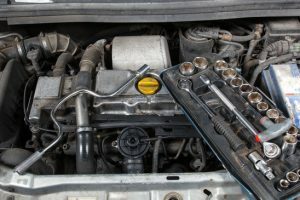 Since 2004, Keiffer Auto Recyclers has provided quality auto and truck parts to North East Ohio and surrounding areas. When you need the correct part at the best price, call Keiffer and our knowledgeable staff will make sure it fits and won’t break your wallet. Search our used auto parts inventory online or call our sales staff and get the parts you need fast. Almost all our inventory is available online for fast shipping. If you can’t find the part you need, call us and we will locate it for you. Search our inventory here. 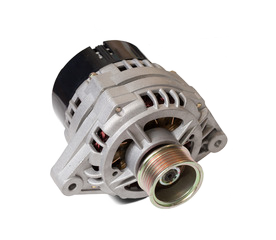 We have a huge selection of foreign and domestic car, truck, and van parts available at a fraction of the cost of new parts. Our computerized inventory is updated daily and available online so you can search for the specific part you need. Keiffer Auto Recyclers pays top dollar for your car, truck or suv. We process and sell only quality parts from those vehicles and properly dispose of the unusable parts. 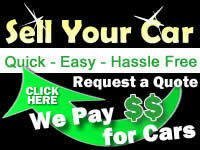 Need a quick quote on your unwanted vehicle? Get a quick quote here. Keiffer Auto Recyclers works hard to dispose of your unwanted vehicle in an environmentally friendly way. You can feel good knowing that your vehicle will be disposed of properly and reused for quality parts. We take pride in keeping our environment clean and reusing your vehicle’s resources in many different aspects.